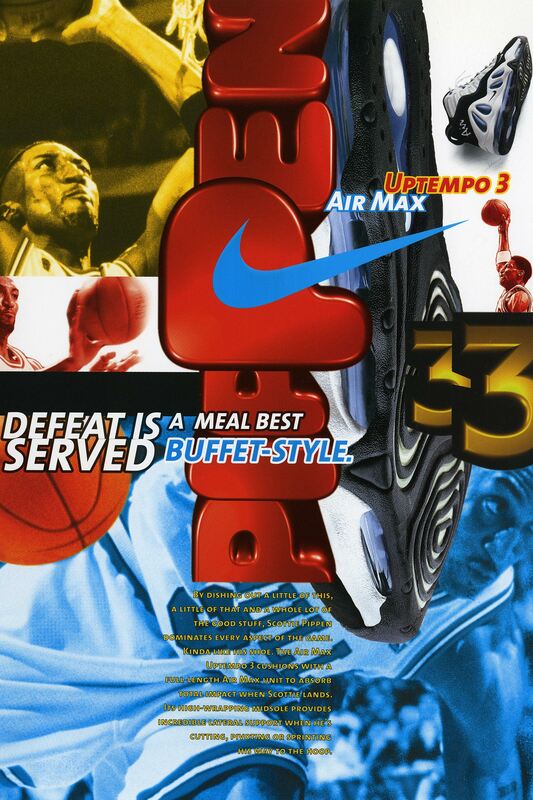 Throughout the 1990s, Nike Basketball had a variety of innovative sneakers holding down the hardwood. 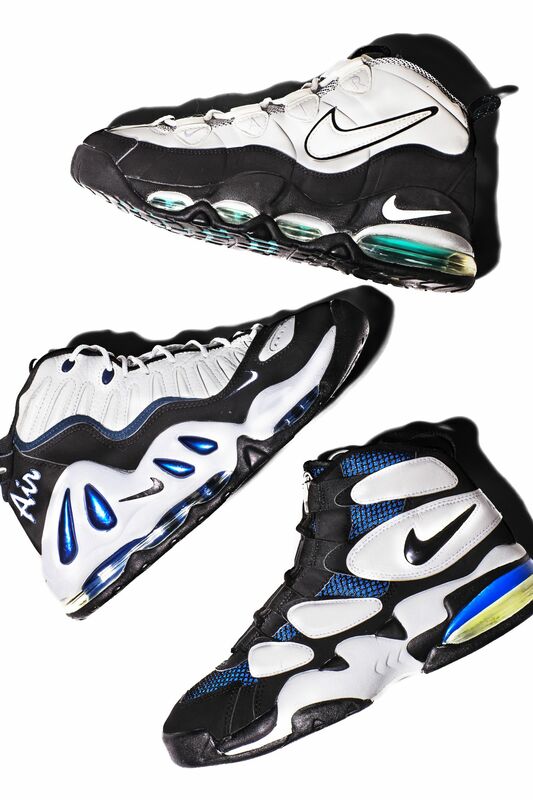 Beginning with the Flight and Force series, the Uptempo series followed and was worn by countless talented hoopers who craved a model built for athletes that were lean and quick on the court. 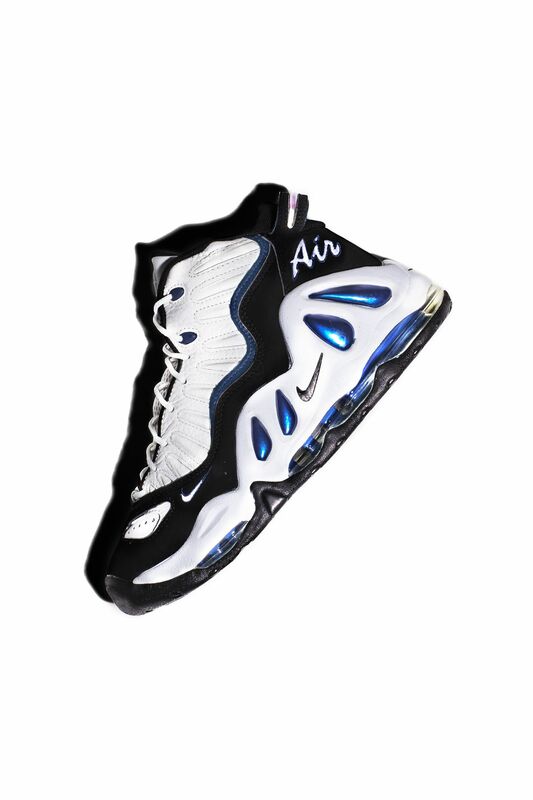 The Uptempo series made its debut in 1995 with the Air Uptempo. 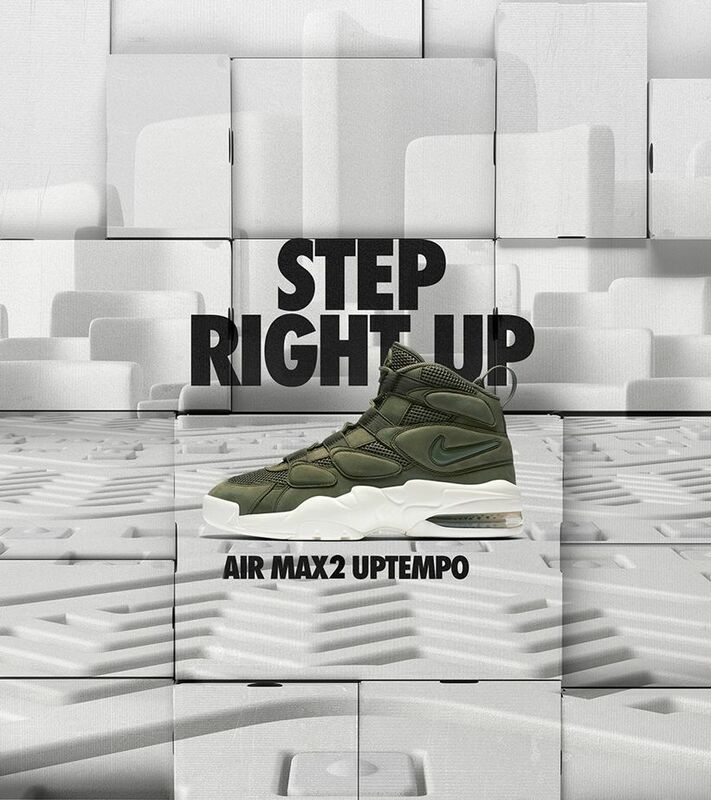 Following its release, the Air Max2 Uptempo arrived as the latest installment and is recognized as one of the first models to utilize Air Max2 technology. 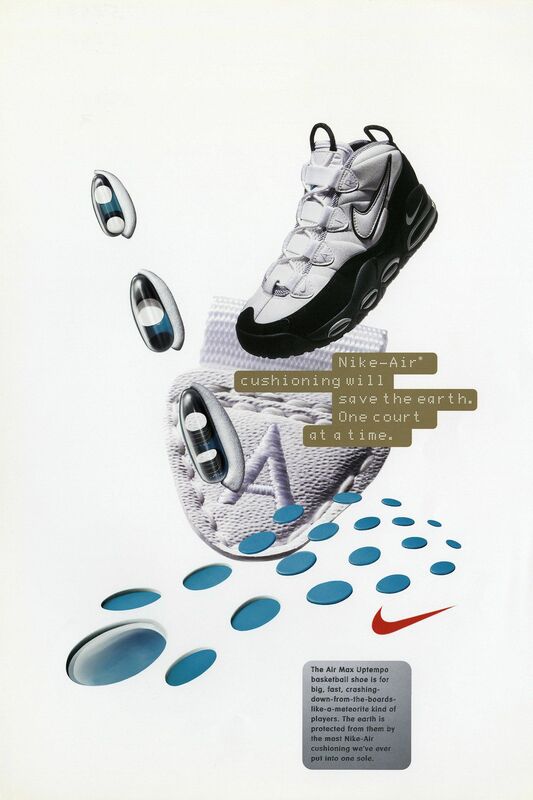 The introduction of Air Max2 allowed for varying levels of air pressure throughout the Air Max units, which significantly improved overall comfort. 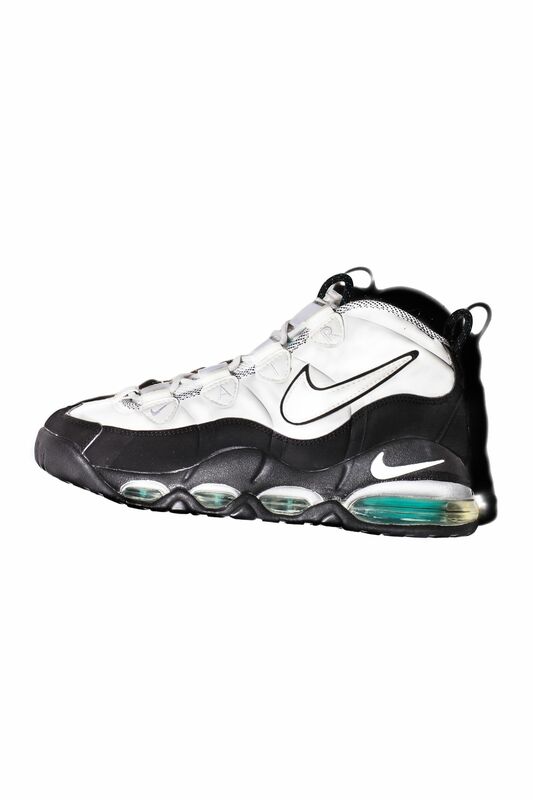 The Air Max2 Uptempo would go on to own the college courts that season, worn by several of the top basketball programs across the nation. 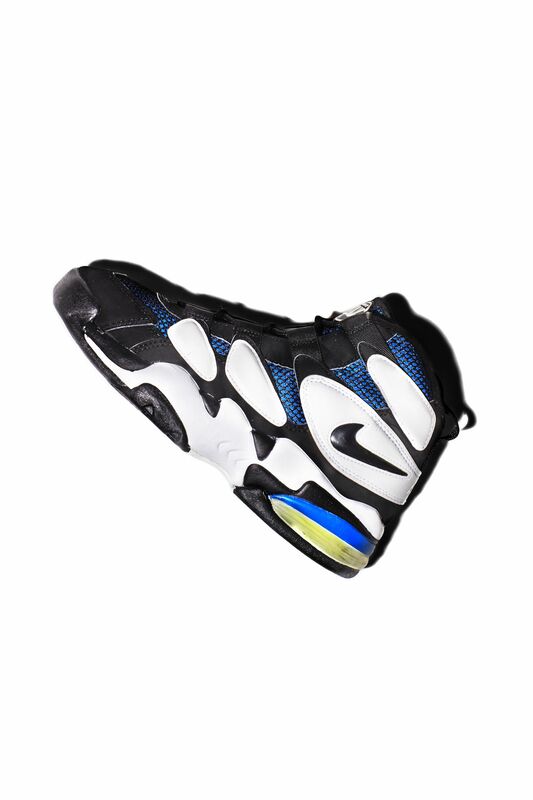 In 1997, the Uptempo family evolved with the model formerly known as the Air Max Uptempo III. 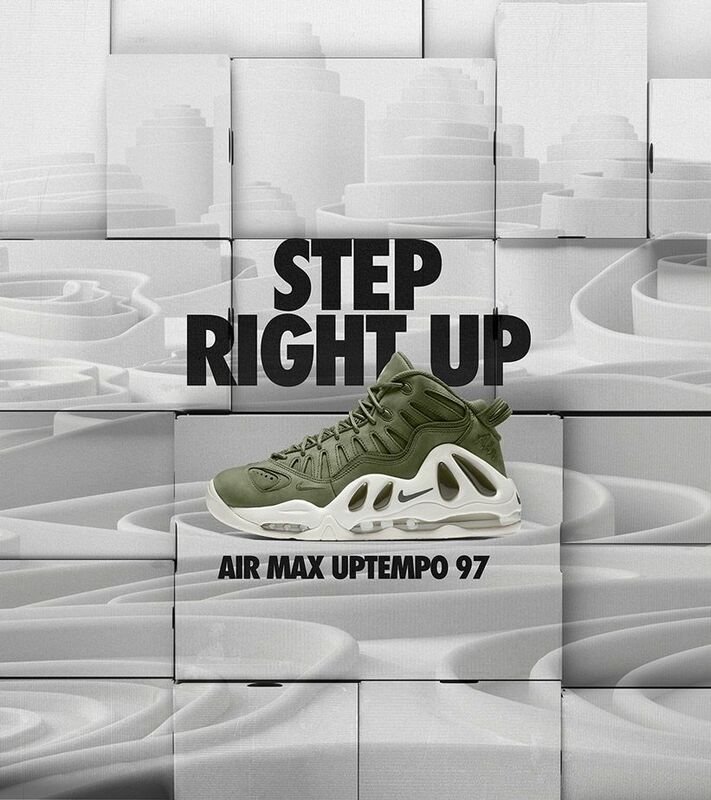 Now recognized as the Air Max Uptempo 97, the model topped its predecessor with an updated Air unit that housed the most Nike-Air cushioning ever for a Nike basketball shoe at the time. It was one of the biggest and boldest designs yet, while pushing innovation to the forefront. 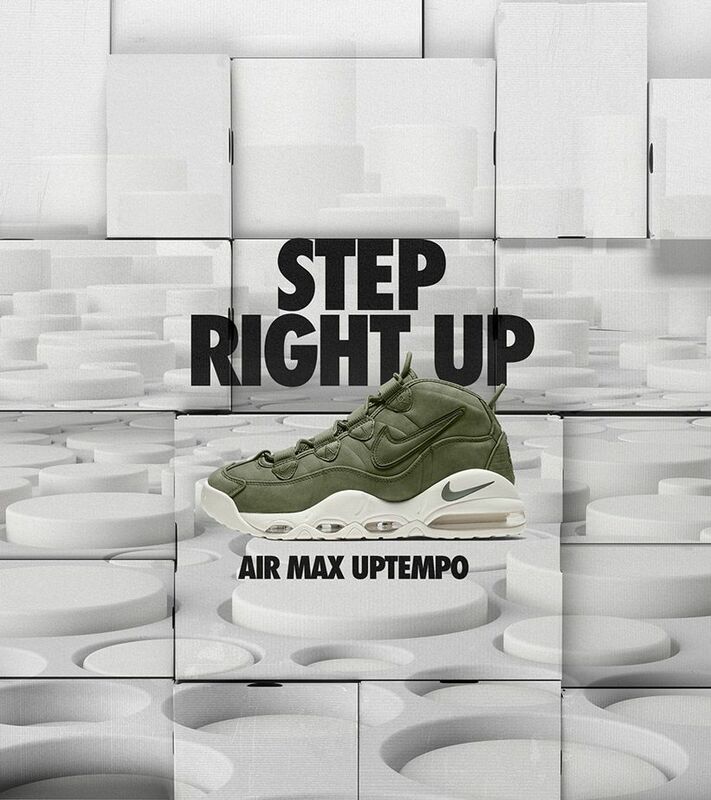 Now over two decades later, the Uptempo series lives on in retro fashion with modern designs celebrating the bold and striking design language established throughout the mid 1990s.